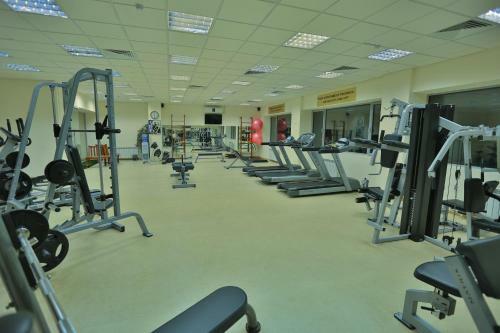 Rating : 7.9 out of 10 based on 162 reviews. 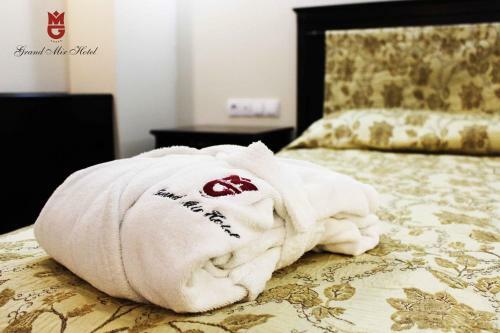 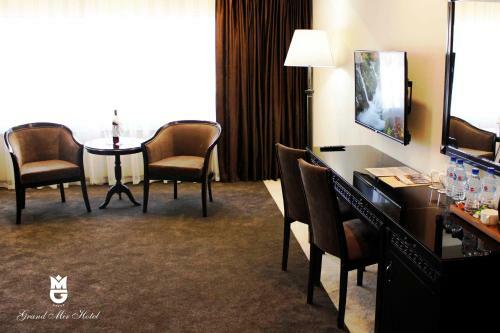 Grand Mir Hotel offers Deluxe Double Room,Grand Suite,Junior Suite,Standard King Room accommodation in Tashkent. 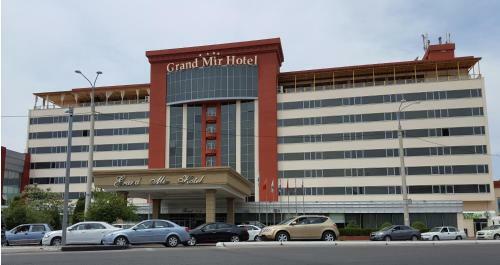 Grand Mir Hotel is 2.72KM from Tashkent centre. 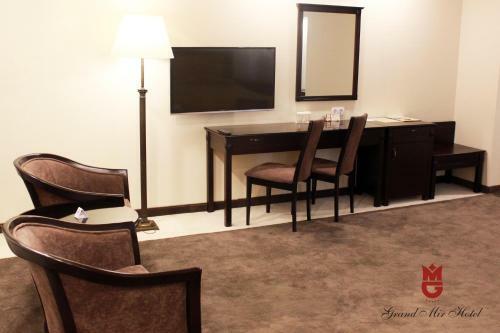 Grand Suite Max persons :2 Show Price Please select check-in check-out dates to view the price. 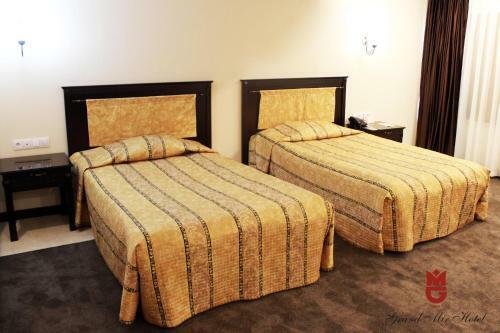 Standard King Room Max persons :2 Show Price Please select check-in check-out dates to view the price. 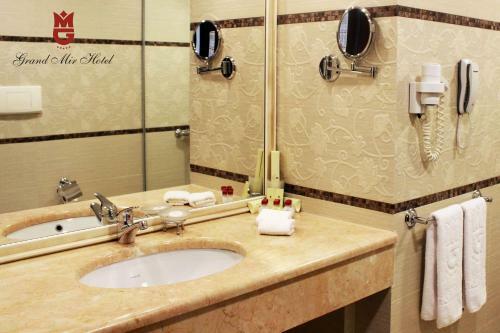 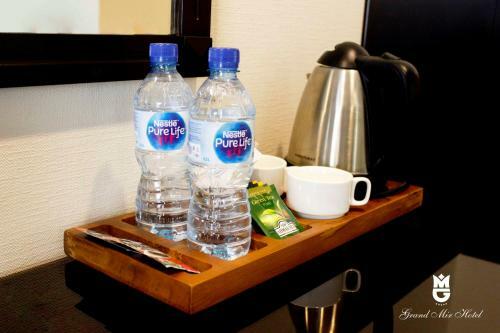 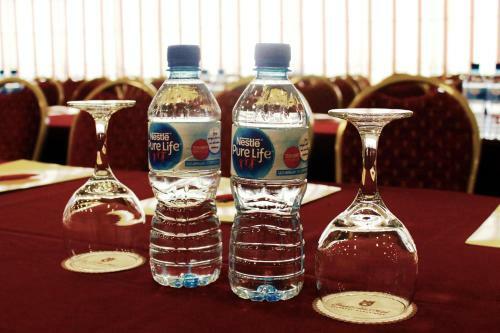 What General facilities are available at Grand Mir Hotel? 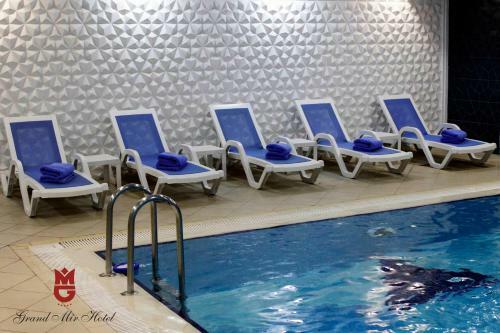 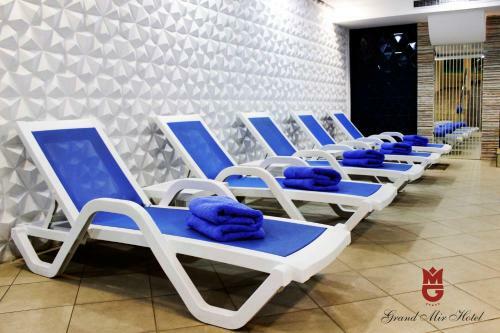 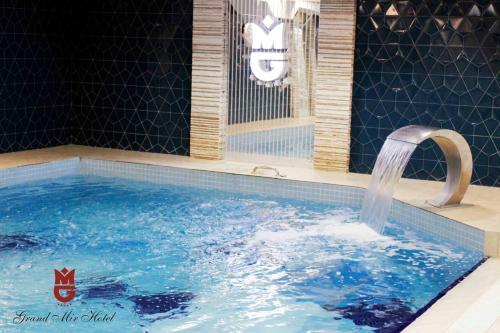 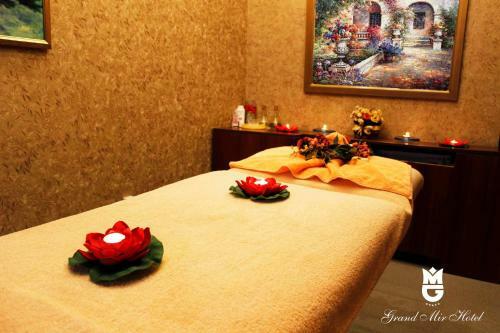 What Activities are available at Grand Mir Hotel? 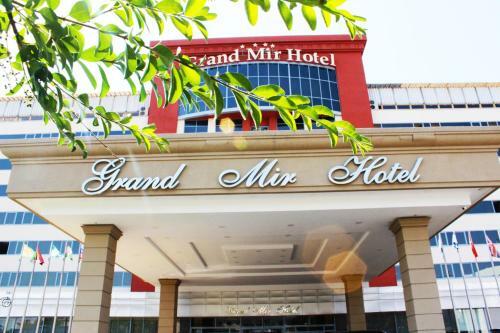 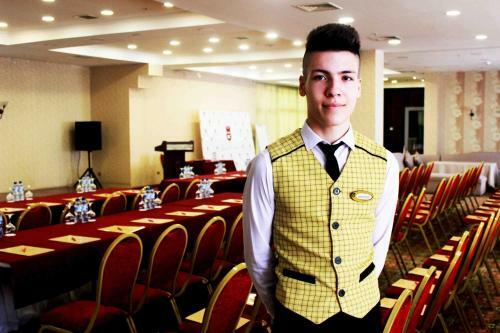 What Services are available at Grand Mir Hotel? 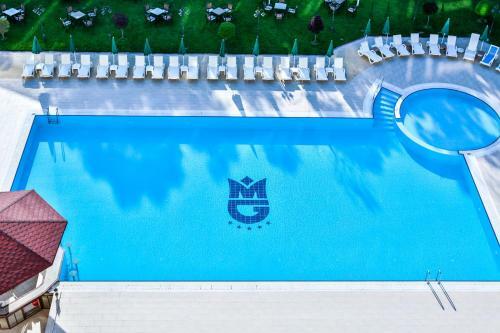 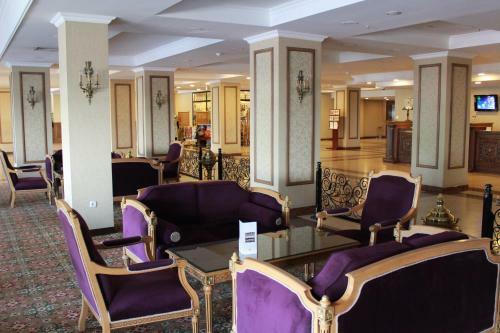 What is the check-in & the check-out time for Grand Mir Hotel? 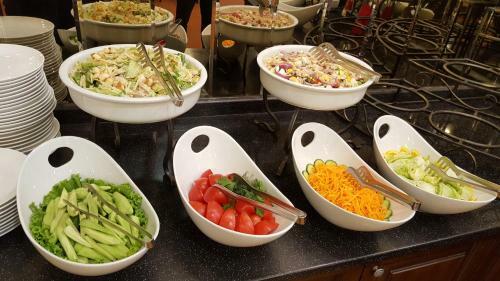 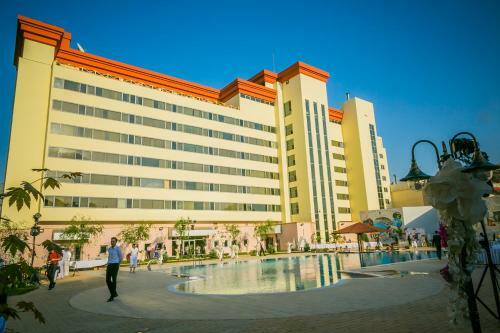 Which credit cards are accepted by Grand Mir Hotel? 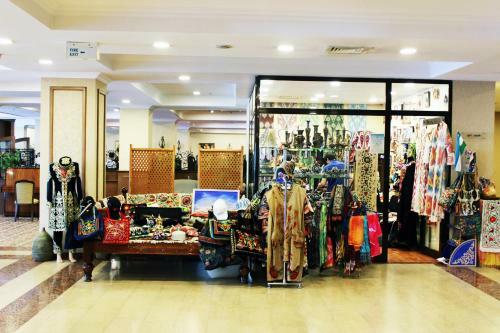 Hotel BEK is located at Yusuf Hos Hojib Street 64 A Tashkent. 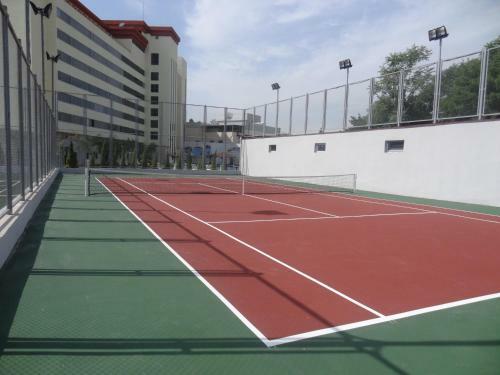 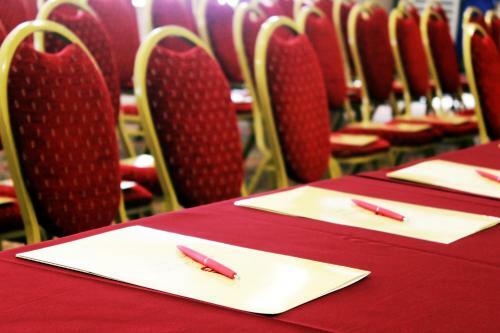 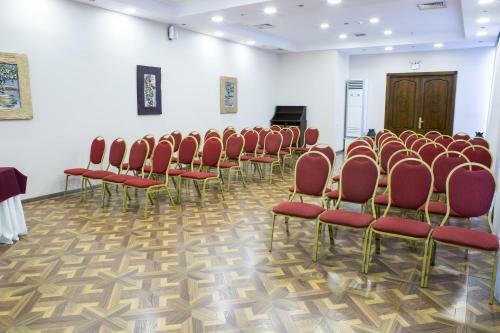 Ramada Tashkent is located at Abdulla Kodiry Street,1 Tashkent. 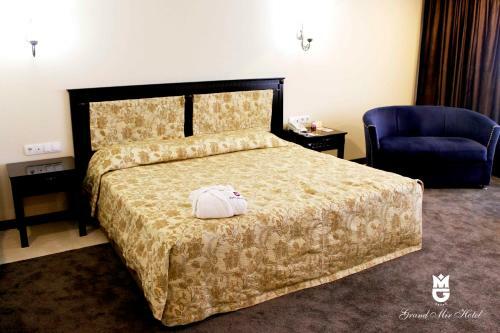 Gloria Hotel is located at Mirabad Street 27/12 Tashkent. 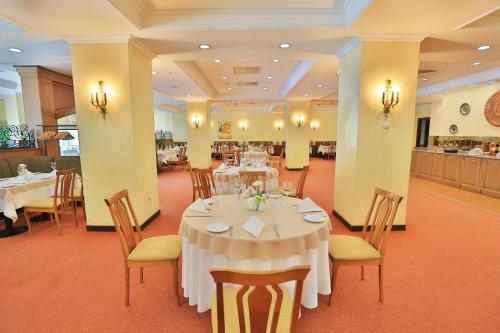 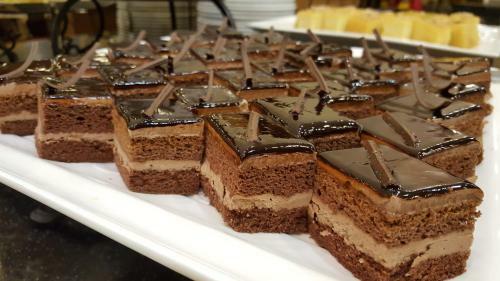 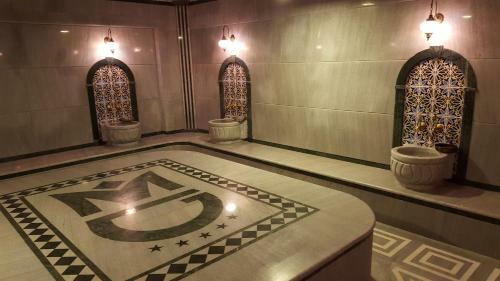 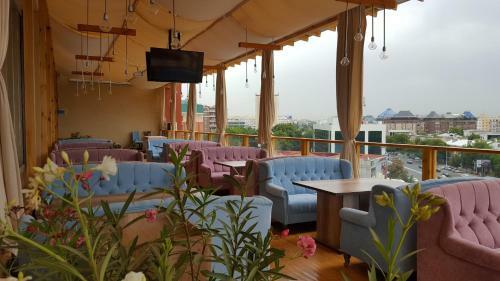 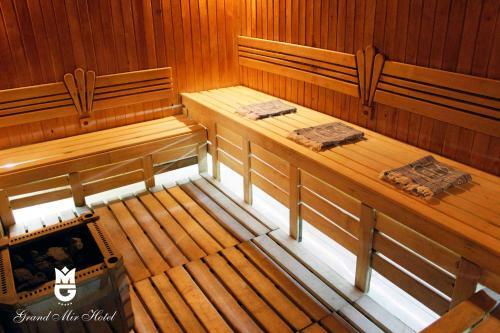 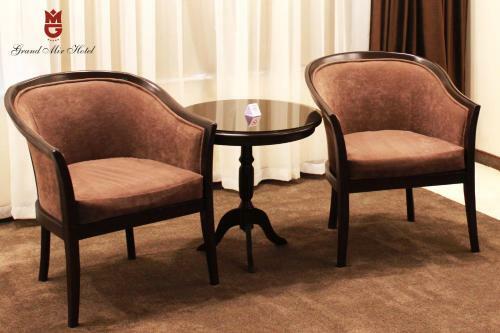 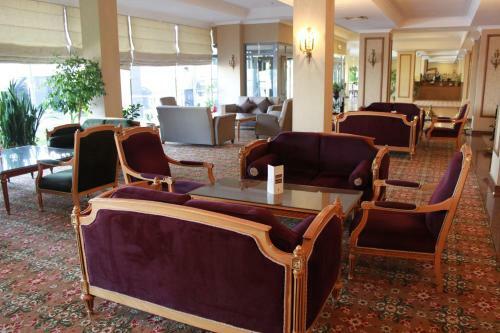 Grand Atlas Hotel is located at Domrobod Street 182 Tashkent.